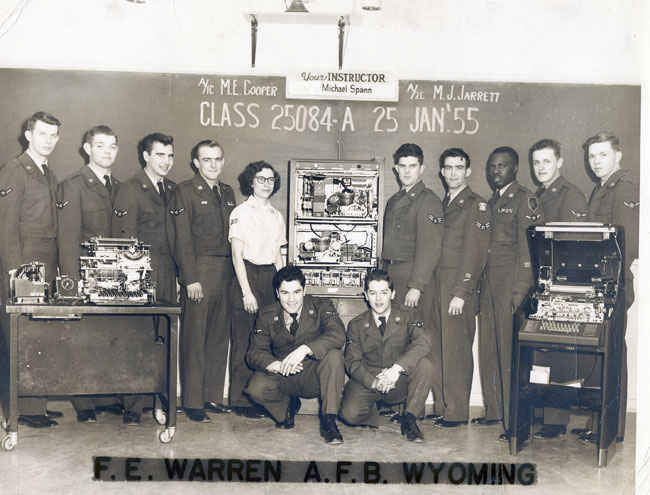 1/25/1955 Communication Machine Repairman completed at Francis E. Warren Air Force Base, Wyoming. 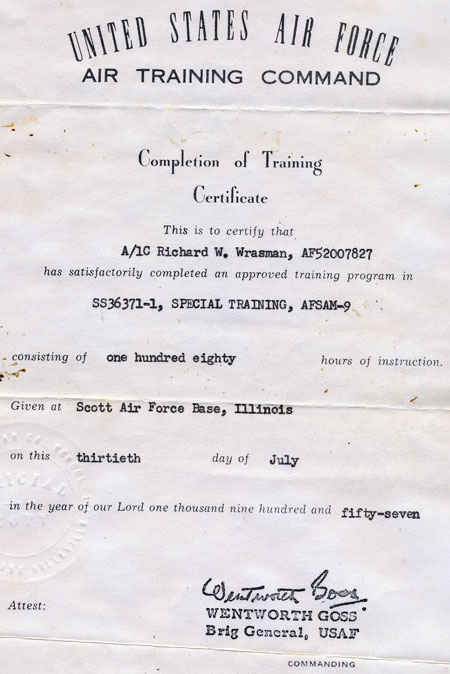 7/13/1955 Special training 180 hours of instruction at Scott Air Force Base, Illinois. 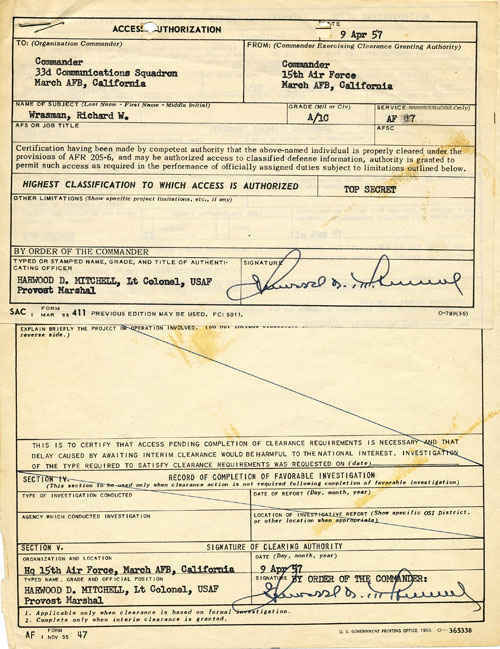 4/9/1957 March AFC, California Top Secret clearance. 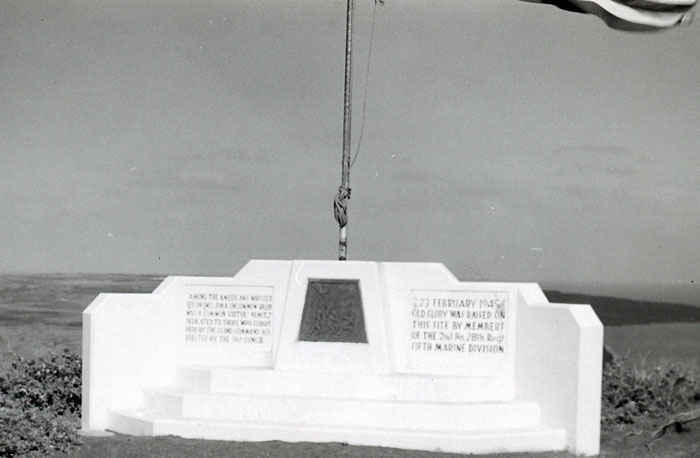 This is the site where the infamous Iwo Jima flag was risin during World War II. Harlon Block, Ira Hayes, John Bradley, Franklin Sousley, Michael Strank, and Rene Gagnon were the men that raised the flag. Block, Strank and Sousley would die shortly afterwards. 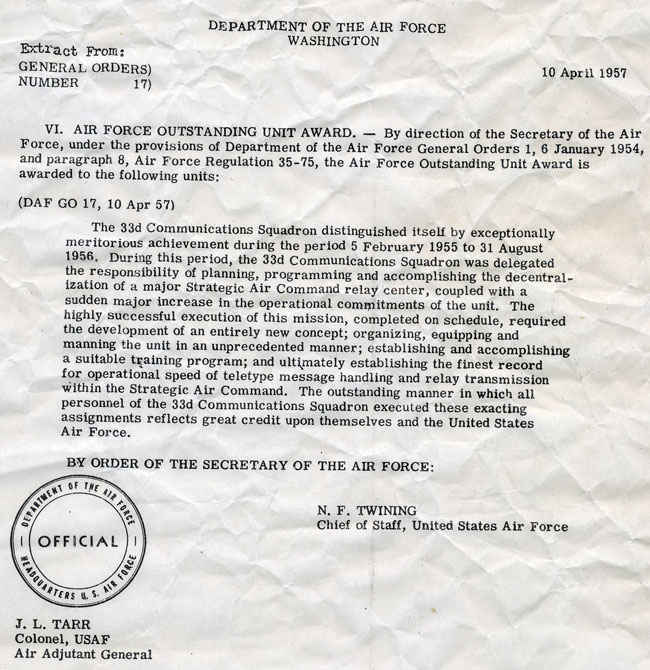 Richard's squadron successfully completed the planning, programming and accomplishing the decentralization of of a major Strategic Air command realy center. 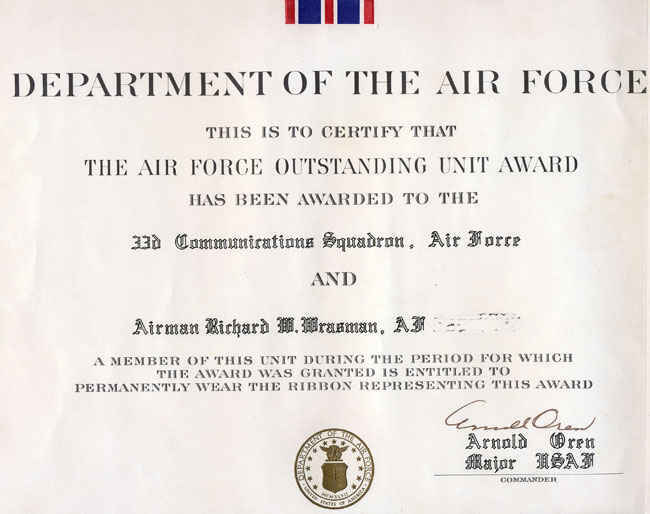 Air Force oustanding unit award to the 33rd Communications Squadron. 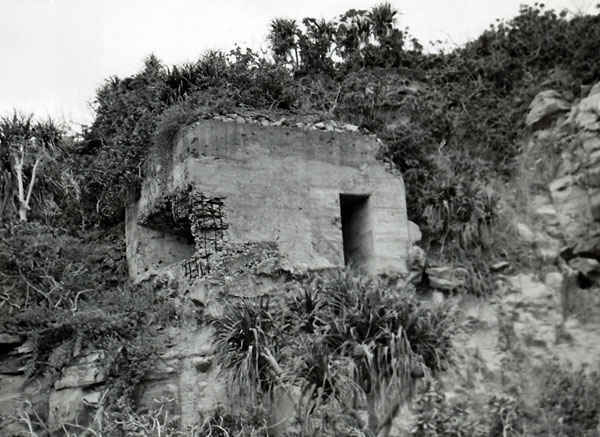 World War II Japanese pillbox. 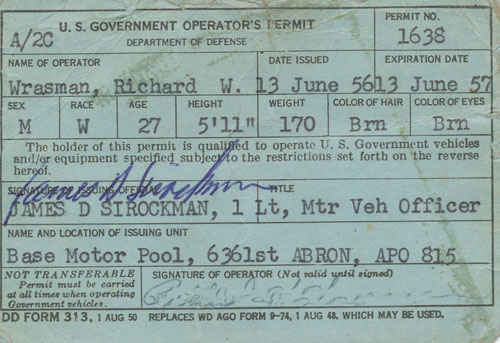 Airways and Air Communications Service Operator permit. 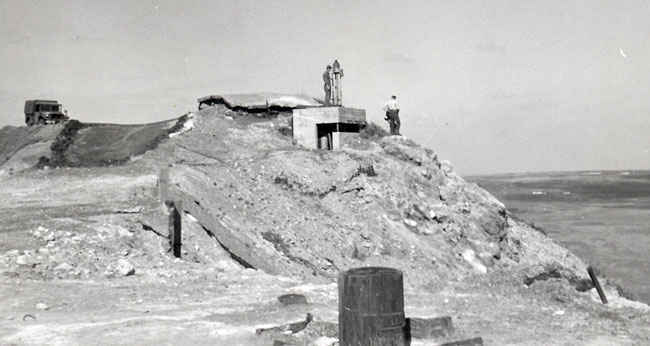 Cargo plain on Iwo Jima. Japanese cave entrance. 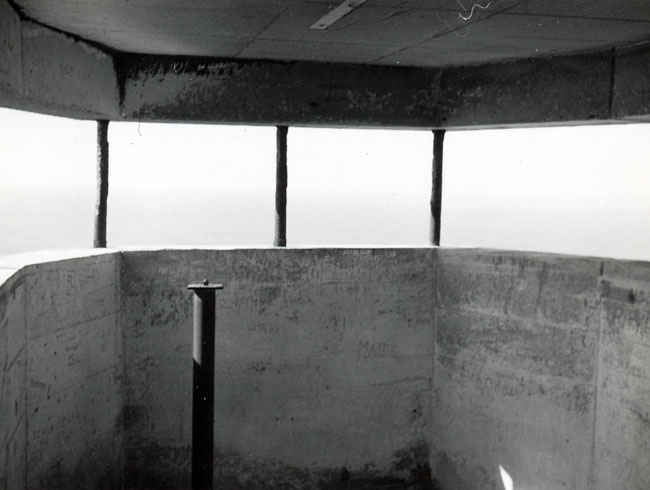 Pillboxes. 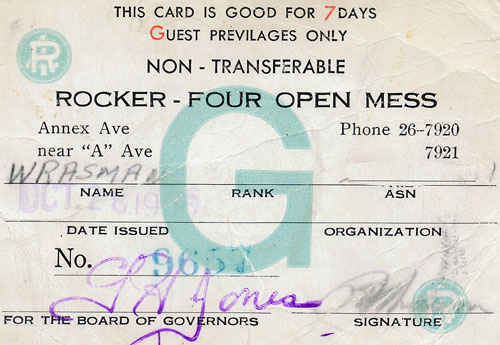 Card pass. 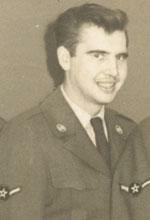 Richard Wrasman. 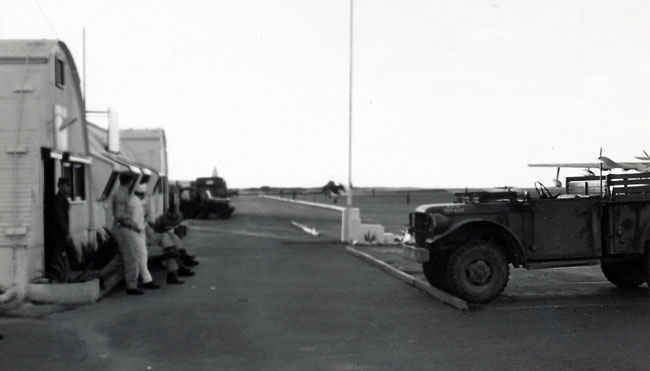 Jeep on Iwo Jima. Iwo Jima Corsairs. 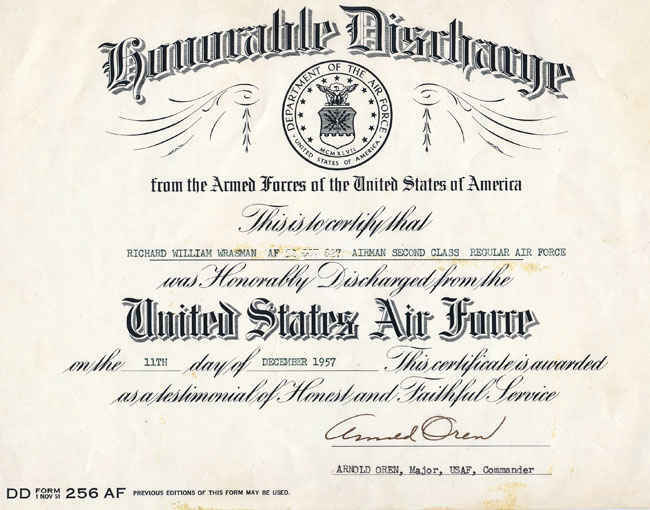 Honorably Discharge. 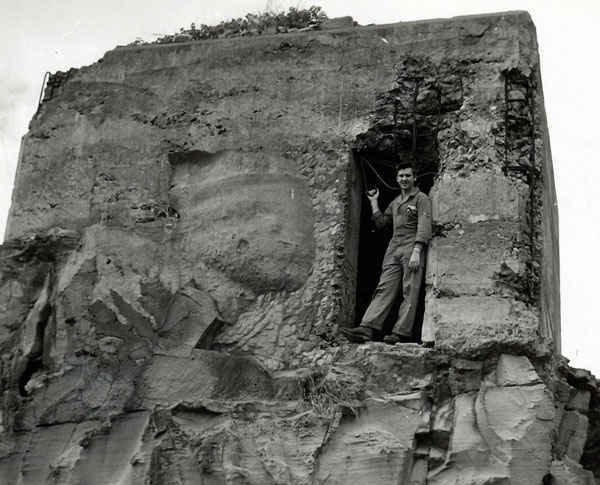 Iwo Jima pillboxes. Class 25084A January 25, 1955. Richard is third from the left. 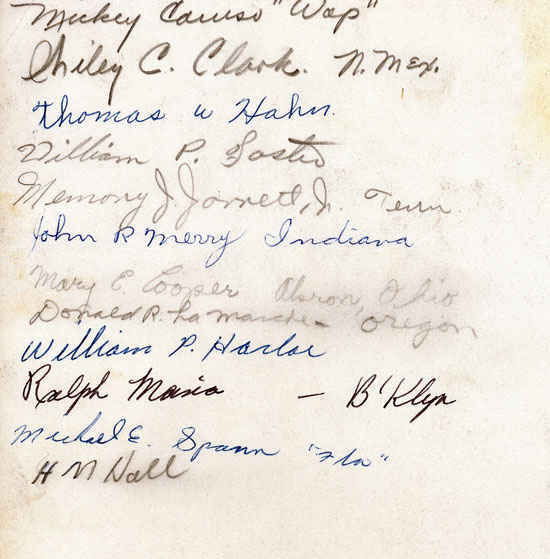 Signature from the class of 25084A. 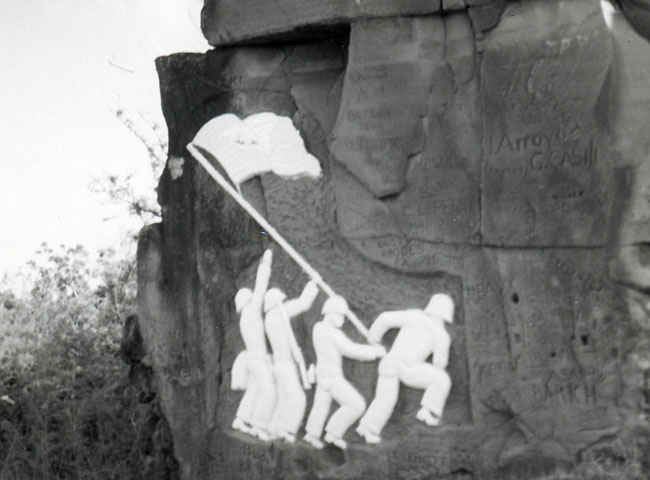 Iwo Jima Flag raising. 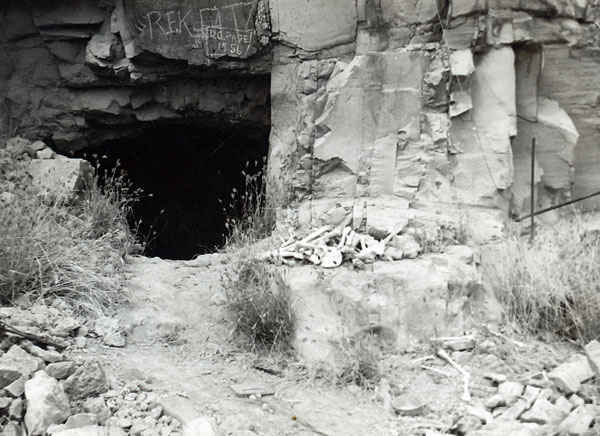 Japanese cave from World War II. Top secret clearance. Beach at Iwo Jima. 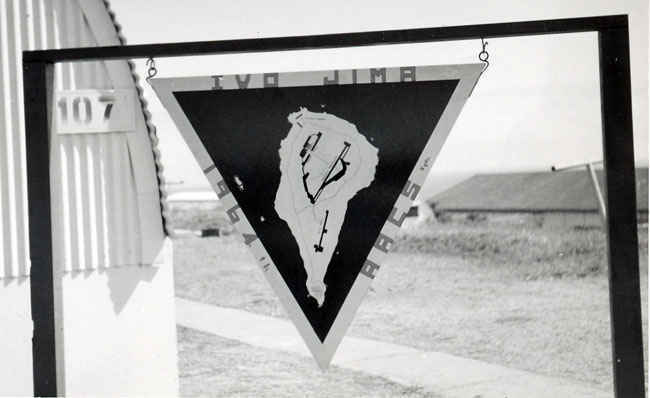 Iwo Jima Barracks. 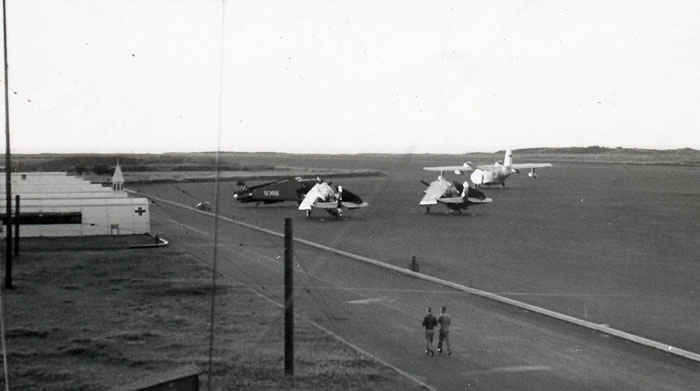 Air Training Command. 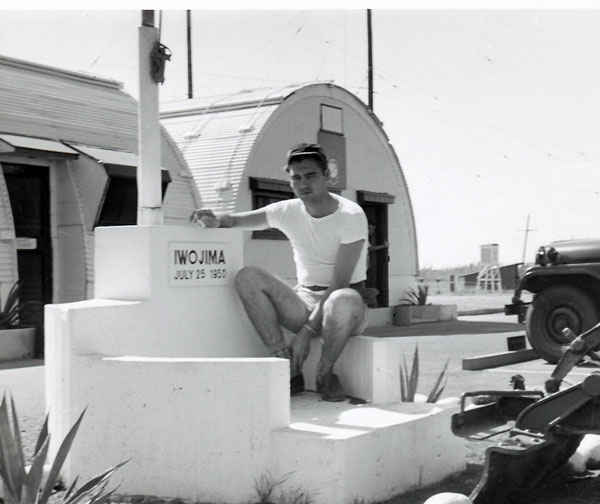 Corair's on the airstrip of Iwo Jima. 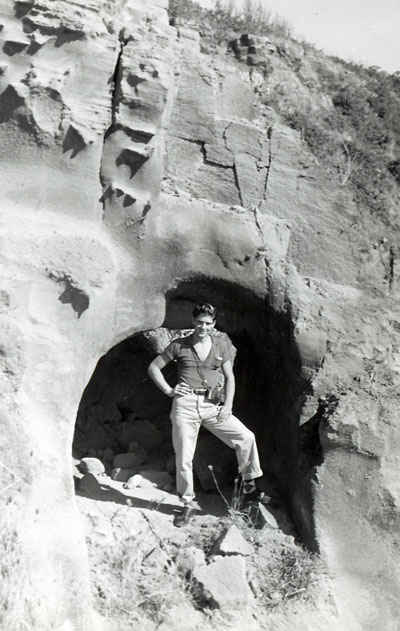 Richard Wrasman on Iwo Jima. 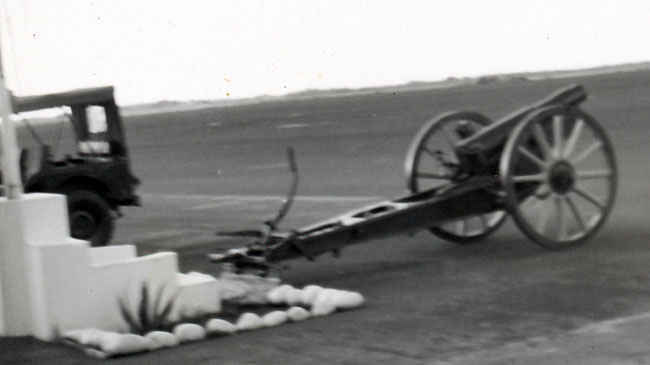 Cannon on Iwo Jima.